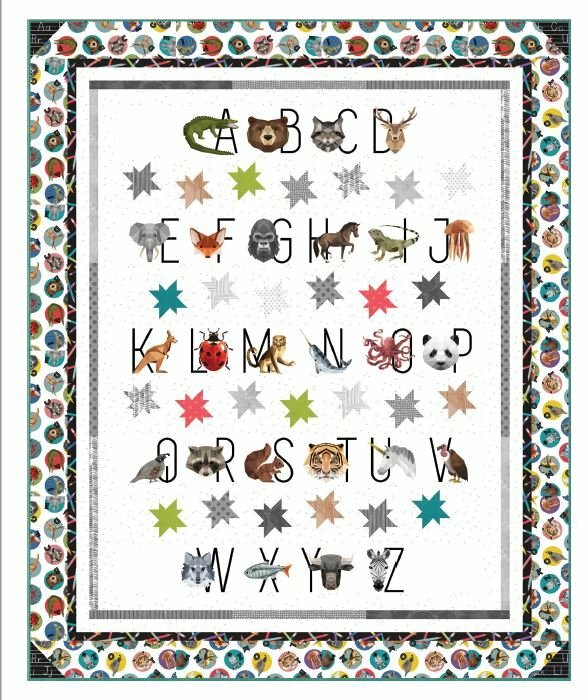 Free pattern for Stars Of The Zoo quilt, courtesy of Hoffman Fabrics of California. Designed by Wendy Sheppard, featuring Zookeeper, a Hoffman Spectrum Digital fabric. Finished Size: 61" x 75"